Marco Polo Davao offers beautiful guest rooms and suites for everyone. It is located in Claro M. Recto Street, Davao Philippines. Marco Polo definitely gives a 5-star accommodation. 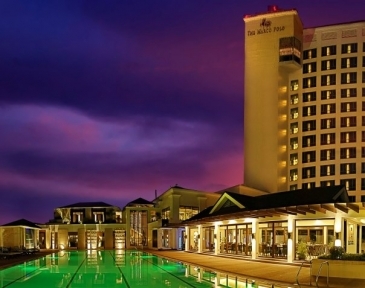 First of all, Marco Polo Davao is only a 20-minute drive from the airport. Rooms and suites are equipped with air condition, internet and come with stylish decors. Not only that, this hotel provides you a state of physical ease and privacy. For international buffet, Café Marco serves the best food ever. At the Lotus Court, china’s cuisine are available. To unwind for a drink, head to Eagle’s Bar with its classic environment. Marco Polo Davao features a lounge area where you can have some fun with their music, alcohol drinks and all. Polo Bistro is a great place for you if you’re looking for an international a la carte food. Of course, they offer their signature tea at the Lobby Lounge with their famous artists play music to cheer you up. To rejuvenate, Marco Polo can offer you a spa or you can you can refresh by slipping into the pool.T hey have a fitness center to maintain in good shape physically. For business men, they can definitely keep in touch with their people by using the business center. This business center surely suffices the needs of the visitors. Furthermore, Marco Polo Davao features an ideal venue for meetings and functions. In fact, it contains function rooms and ballrooms to accommodate the needs of the guests. Marco Polo Davao continues to prioritize the safety and security of all the guests and associates. Peace and order are observed in Davao City, and it is business as usual. 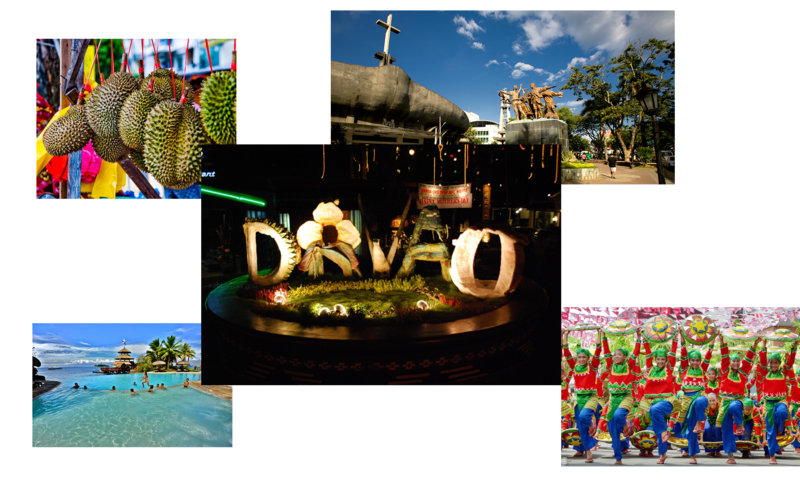 In fact, Davao City is one of the safest cities in the world now. Next PostNext Does any have suggestions for climbing Mount Apo?